Author, Dr. Jennylynd James presents her new memoir, Where Are My Car Keys? and illustrated children’s book, Is That My Granny?, which describe her mother’s journey with Alzheimer’s Disease. Books will be available at the launch and also on Amazon.com; E-books on Amazon Kindle. Jennylynd James is a “Renaissance” woman: an artist, writer, and musician, with a long work history as a food scientist! Jennylynd earned a Ph.D. in Food Science at McGill University, Canada and worked in this field for over 20 years for multinational companies in the United States, Ireland, Canada and the Caribbean. 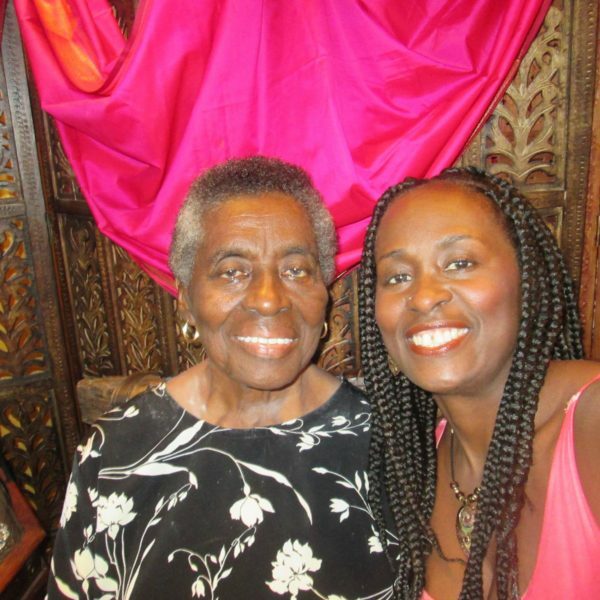 Born in Trinidad and Tobago, Jennylynd has written a series of travel memoirs to chronicle her many adventures in relocation. She now resides in Toronto, Canada. Her recent work focuses on experiences with her mother who finally succumbed to the symptoms of Alzheimer’s disease in January 2018. 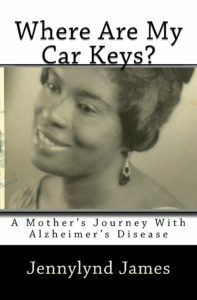 ‘Where Are My Car Keys?’ is a memoir which follows stages in her mother’s journey with Alzheimer’s and how the family coped over the years. 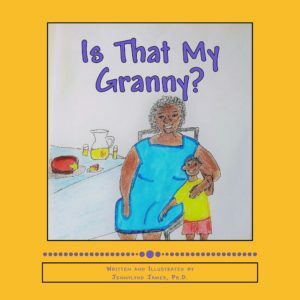 The children’s book illustrated by Jennylynd, ‘Is That My Granny?’, addresses the symptoms of Alzheimer’s from a child’s perspective. She wants her stories of resilience and thriving to empower and motivate readers. Join us for an exciting session of book readings, videos and discussion. Everyone is welcome.